Stay at The Lancaster Hotel when you book a LEGOLAND Holiday. After creating awesome memories at the LEGOLAND Windsor Resort, come back to The Lancaster Hotel where you'll find a host of facilities for the whole family! 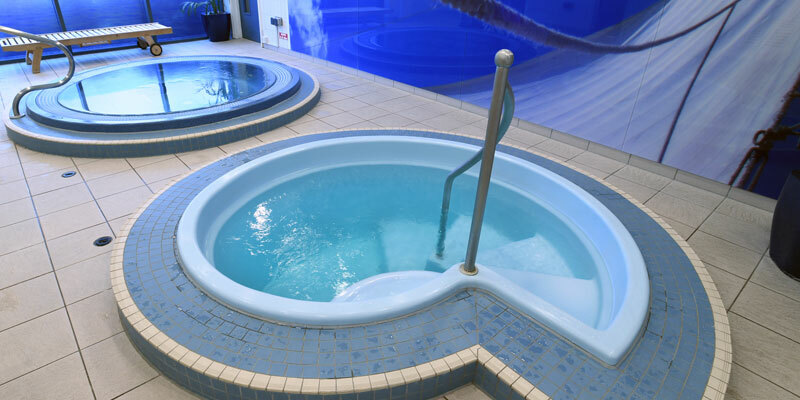 Whether you looking for a relaxing dip in the hot tub, a board game with the kids before bedtime or something tasty to eat in the hotel's restaurant, there's something for everyone in this ideally located hotel. 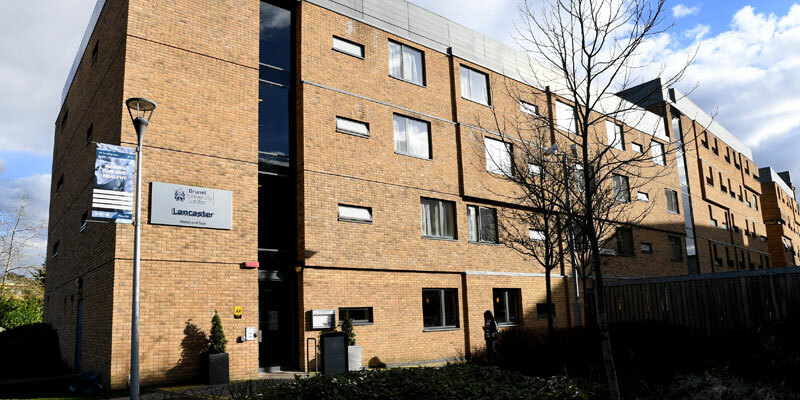 Please note: The Lancaster Hotel is located within the grounds of Brunel University. Check in is from 2pm and check out is at 11am. Yes, there is a dedicated luggage storage area. The Lancaster Hotel does not have a pool. Overnight parking is available and is free of charge. The kids will be welcomed to The Lancaster Hotel with open arms! 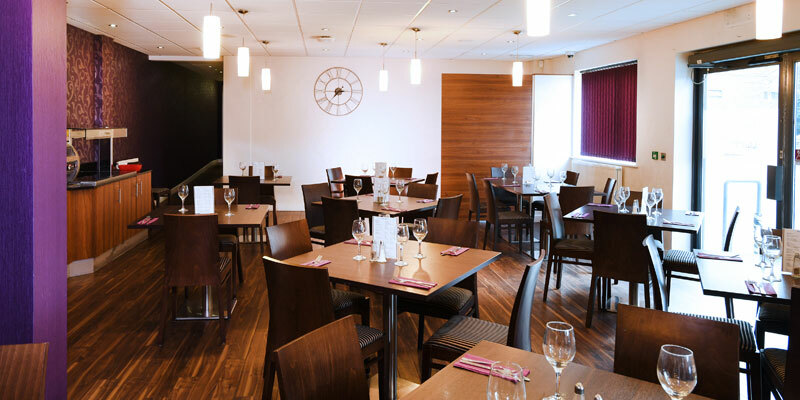 They can look forward to a low height check in, children's activity packs, games, kids cups and cutlery in the restaurant and a delicious children's menu. Plus, every room has a TV with Children's channels for their enjoyment. 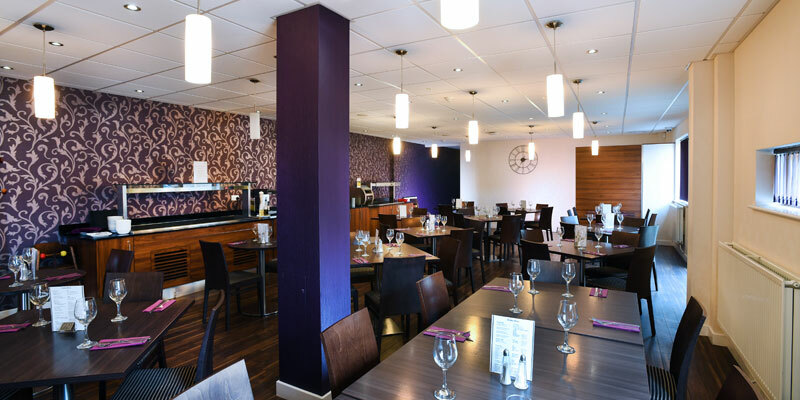 The Lancaster Hotel has a fantastic range of facilities for the little ones, including travel cots, high chairs, baby baths and a milk warming service. Please call the LEGOLAND Holidays team on 0871 222 0711 for further information or to book a cot (Calls cost 13p per minute plus your phone company's access charge). This hotel is very close to Windsor Castle, Osterley Park and many more conveniently located places of interest. 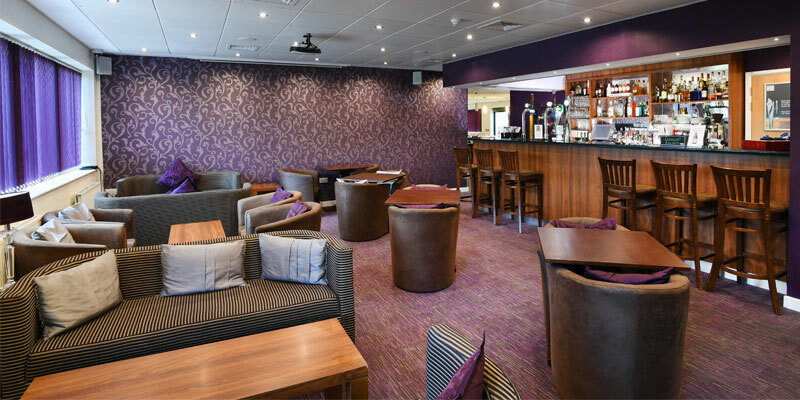 The hotel bar is the perfect place to grab a drink after a relaxing soak in the hot tub located within the hotel's spa. Complimentary Wifi is available in all rooms. 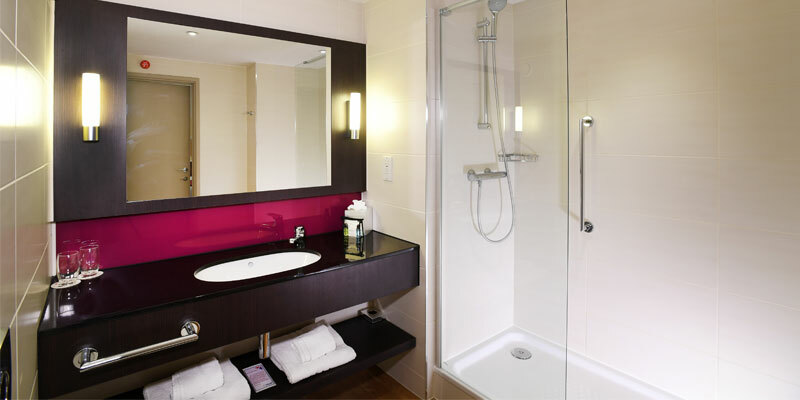 There is disabled access throughout the hotel and disabled rooms are available with a wet room, grab rails, alarms, lever taps and more. Please call the LEGOLAND Holidays team on 0871 222 0711 for further information or to book (Calls cost 13p per minute plus your phone company's access charge). Whether you fancy a quick bite or something more substantial, the hotel's restaurant will meet all your needs. Choose from a selection of freshly prepared dishes including risotto, scampi and steak. A delicious children's menu is available for your little ones. There are currently no offers at The Lancaster Hotel. Triple rooms consist of 2 double beds. A cot can be accommodated. 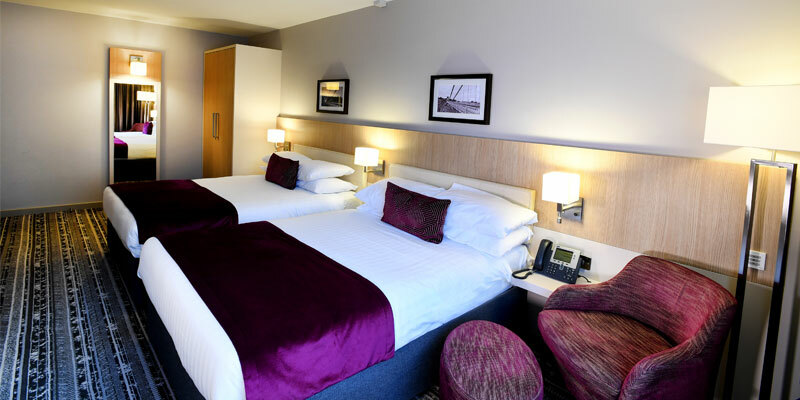 Quad rooms consist of 2 double beds. Brunel University is signposted from the M4 & M40 as well as major roads in the area. On entering Brunel University from Kingston Lane (UB8 3PN) turn right at the roundabout into the campus, right at the mini roundabout, where you will see a brown Lancaster Hotel & Spa sign directing you — the hotel is 300 metres on the left. The Lancaster hotel is 14.5 miles from the LEGOLAND Windsor Resort and Uxbridge train station is 2 miles away by car. Terms and conditions apply. 2nd Day FREE is a park entry day and must be taken on consecutive stay dates with a hotel stay in the middle. 2nd Day FREE does not apply where the Theme Park is closed on the 2nd day of your stay. 2nd Day FREE does not apply to themed weekends held at the LEGOLAND Resort Hotel. 2nd Day FREE applies to main season breaks and excludes winter packages. Breakfast is included with all packages unless stated otherwise at the time of booking. Offer valid when booked as part of a hotel and ticket package.